This is Lee, Soo Kyung, CEO of AG Optics Co., Ltd. 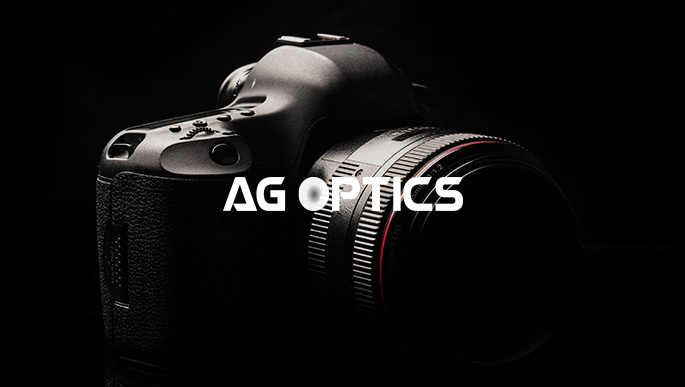 Founded in 2001, AG Optics Co., Ltd., specialized in global optical components, manufactures and supplies optoelectronic products and LED lighting products, including optical lenses, which are highly precise functional products known for high performance and quality. In addition, we ventured into the forward-looking electronics and smart car fields based on our know-how of optical design and highly difficult high-precision mold processing technology accumulated since our establishment to develop, manufacture and supply electronic camera lens modules. We will continue to challenge for the development of fusion technology compatible with the creative economy based on the government’s support to research and development activities. We are always grateful to all of you who helped supporting AG Optics Co., Ltd. and promise to be a company that provides the best value and vision to our customers.